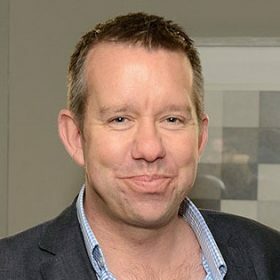 Prior to founding The Oxford Cultural Collective Donald Sloan had a long and successful career in leadership in the higher education sector. 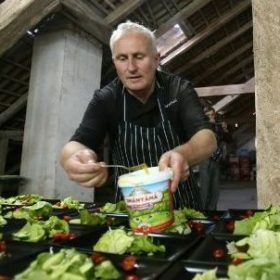 As a creative caterer, Paul Bloomfield draws inspiration from his regular interactions with students, who share his love of food and drink and their place in culture. 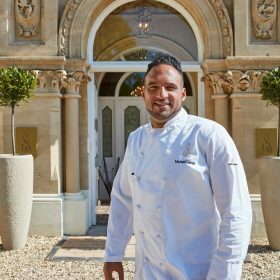 Michael Caines MBE, chef-patron of Lympstone Manor, is one of Britain’s most celebrated and acclaimed chefs. 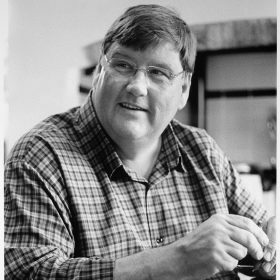 Charles Campion is at home in the kitchen, restaurants, television and radio studios, bars and breweries, but is happiest when writing. 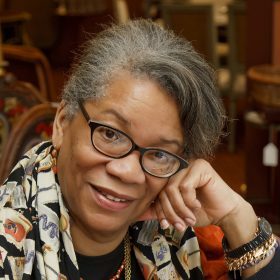 An academic, food historian, cook book writer and journalist, Jessica Harris is widely regarded as the leading authority on the food of the African Diaspora. 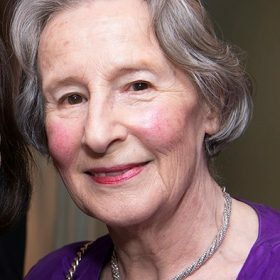 Geraldene Holt is renowned for her practical and thoughtful approach to the domestic skills of country cooking in France and England. Some of her books are considered modern classics in the field. 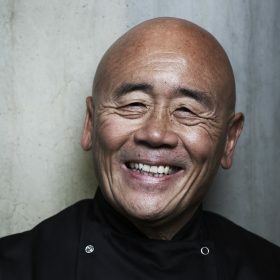 Ken Hom OBE is the man who showed the British how to cook Asian food. A leading authority on Chinese cuisine, he is one of the most respected and celebrated TV chefs of all time. 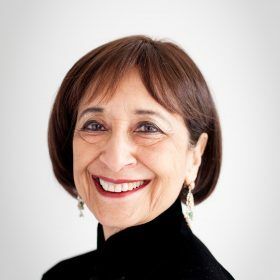 As an actress, TV presenter and writer, Madhur Jaffrey has many strings to her bow, but it is for her cookery that she’s best known. 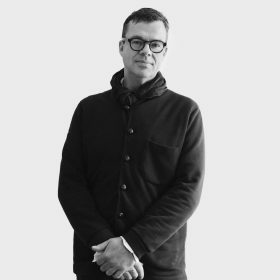 Jeremy Lee is Chef Proprietor of Quo Vadis in London’s Soho. Writing and broadcasting occupy his time when he is not at the stove or entertaining guests. 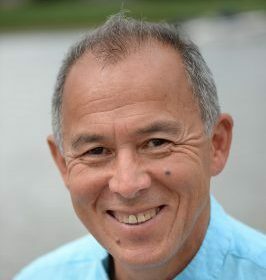 Marc Millon is a food, wine and travel author. He also imports wine and lectures and hosts gastronomic cultural tours. 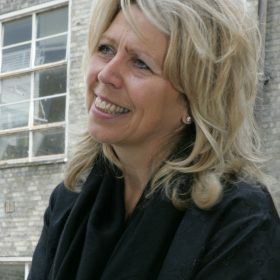 Pamela Rațiu is Executive Director to Romania of the Rațiu Family Charitable Foundation. She specialises in public relations, partnership development and in staging creative events. 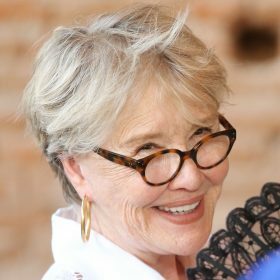 The focus of Jean Roberts’ experience is on the people side of food and drink, helping leaders in the field to find creative solutions to challenges and enabling new talent to build successful careers. 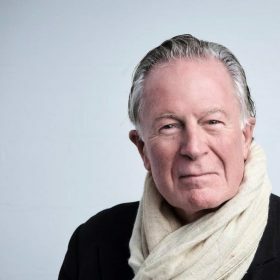 Widely regarded as the ‘father of modern American cooking’, Jeremiah Tower began his culinary career at the acclaimed Chez Panisse in Berkeley, California, before establishing the iconic Stars in San Francisco. 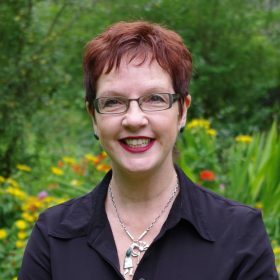 Laurie Tebbutt has a wealth of experience working with clients and customers building long-term and mutually beneficial relationships.